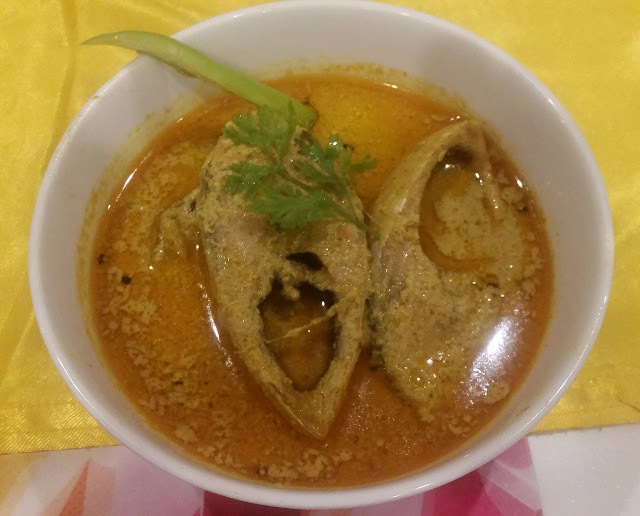 The highlight of the festival held at Qube Café, the all-day dining restaurant of the hotel, is definitely unlimited hilsa or Ilish, a fish which is close to the heart of all Bengalis. 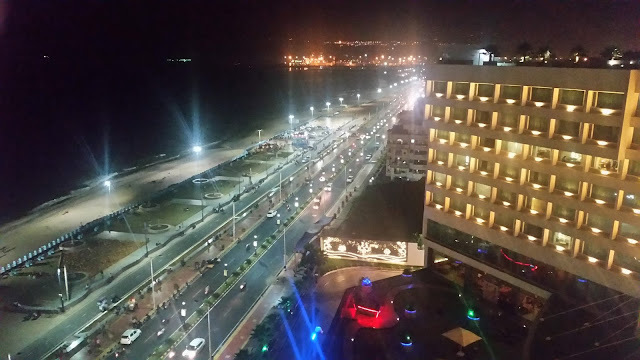 The hotel especially brings a huge contingent of hilsa from Bengal for the promotion. The fish size is not very big (around 800-900 grams) but the taste is quite decent. Every day a different preparation of Ilish is showcased so that the returning customers do not get bored of the menu. The same holds for the menu too. Except for few key items the menu changes every day for all the ten days of the festival. This year the hotel has invited three chefs from Kolkata to come and prepare the food. 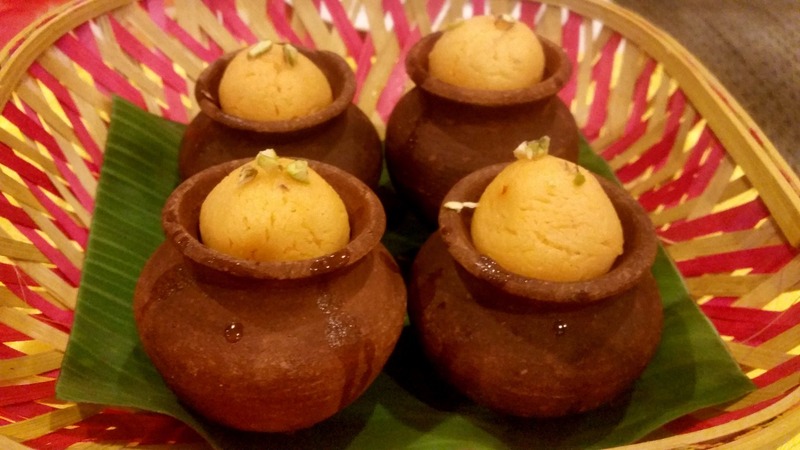 The chefs are from reputable catering companies of Bengal and adept in preparing Bengali delicacies for weddings and conferences. 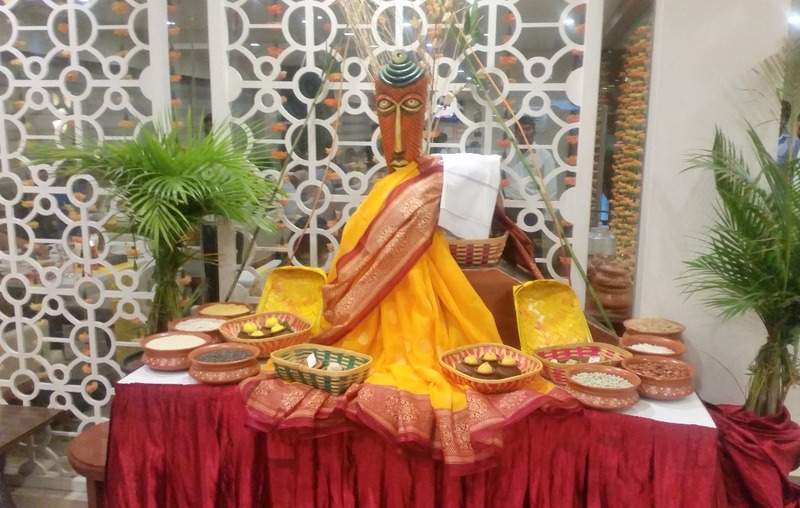 The festival buffet which is on only for dinner, except for weekends when lunch is also served, has a value for money price tag of Rs 777 (all inclusive). Since I was away to Kolkata, I could not attend the preview of the festival. My Kolkata trip had many high-quality Bengali lunches but still, I found myself looking forward to this festival due to my previous good experiences here. So, within a couple days of my return, I find myself at Qube Café waiting for the food to arrive. The seventh day of the festival had a huge menu, with soups, salads, starters, main courses, and desserts. I decided to skip the soup. 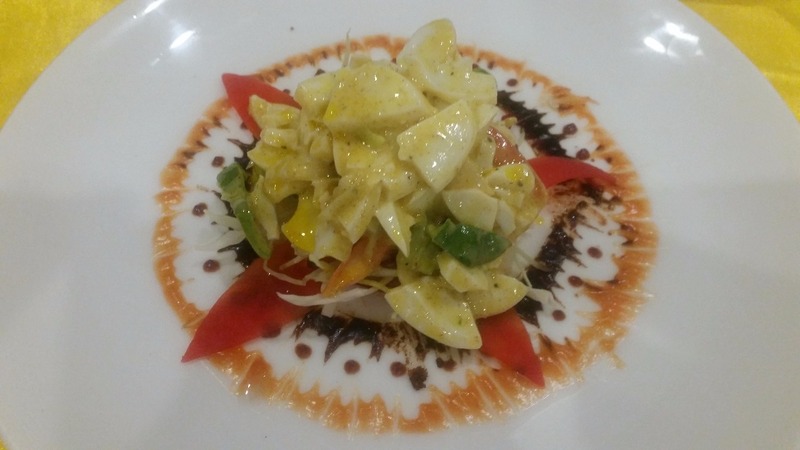 Among the salads Dim Kasundi Salad was innovative, and I tried it out a bit. The salad counter had about seven types of salad, whereas Khasir Soup looked interesting from the soups on the menu. Coming to the starters, I started with Aloor Chop, a batter fried potato based street food (part of a family known as Tele Bhaja or oil-fried) in Bengal. 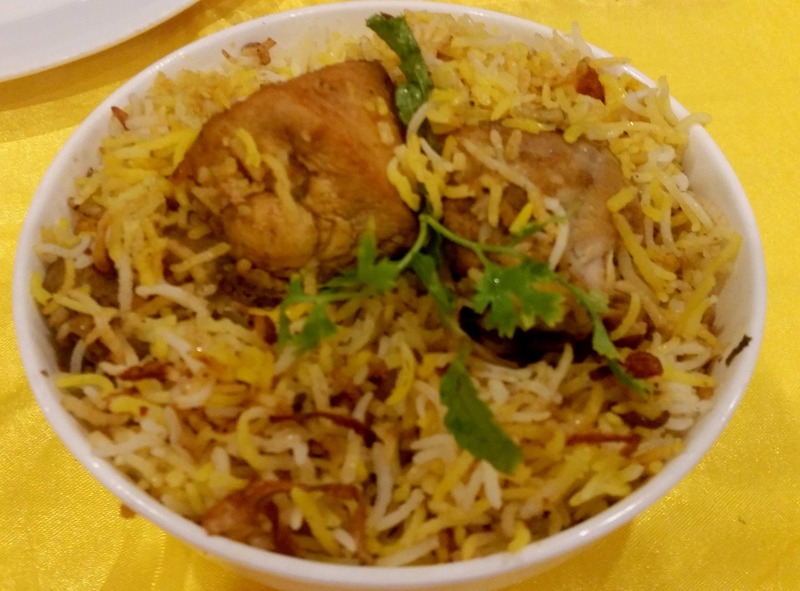 The roasted spices gave an authentic feel to it, though I would have preferred the chops to be smaller and flatter. 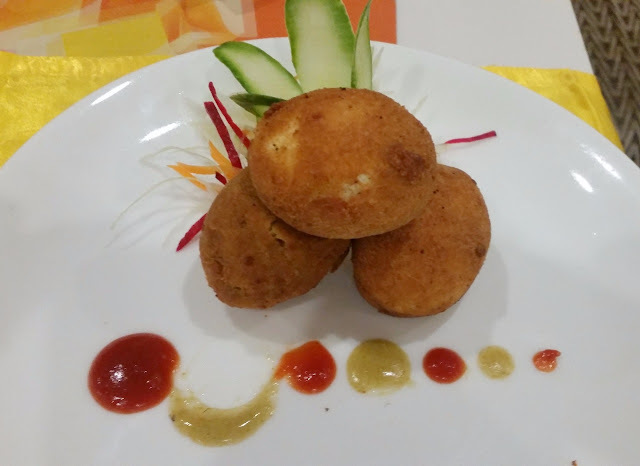 Dimer Devil, the Bengali version of British scotch eggs was the second starter which had boiled eggs encased with mashed potatoes and mince and fried. This was perfect too. 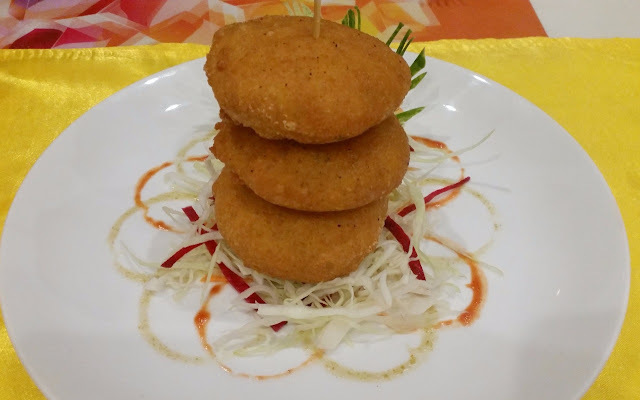 Macher Cutlet (I would rather call this macher chop) was very decent. 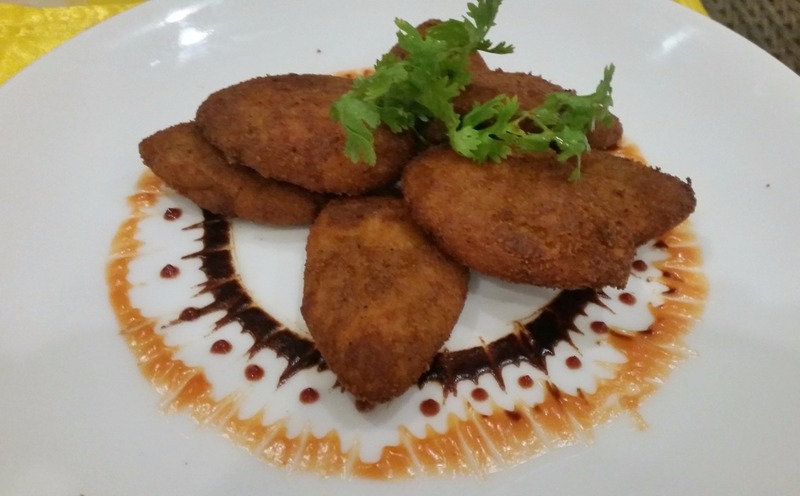 The fourth starter was Murgir Pakoda, which was more of a North Indian preparation. There was also a live counter which was dishing out the egg and chicken versions of the famed Kolkata Rolls. Among the main courses, I decided to concentrate only on the non-veg offerings, except for trying out the Shukto. 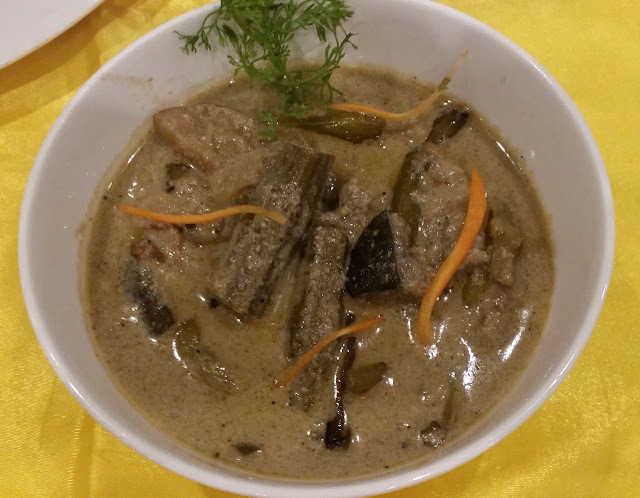 Potol Posto, Lau Ghonto and Aloor Dum (with Karashutir Kachuri) were the other vegetarian dishes on offer. There were two versions of dal – Narkol Diye Cholar Dal (chana dal with coconut bits) which was perfect for Luchi (the flour puris so special to Bengal), and Macher Matha Diye Moong Dal (a fish head based preparation). I moved to the main courses with Kochi Pathar Kosha Mangsho. The sautéed mutton was for me the best dish of the day with the gravy pairing well with luchi. The Kolkata Biryani was something which I liked. 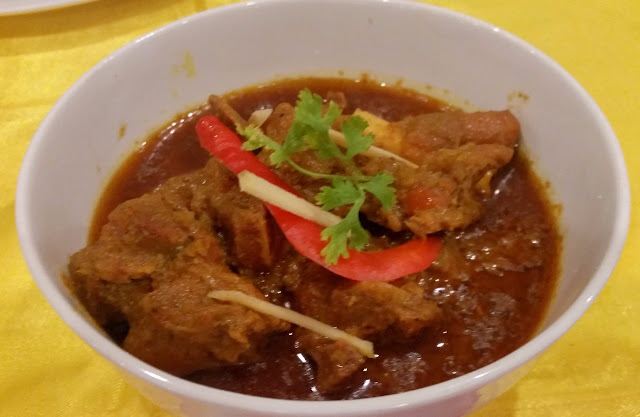 The fragrant and less spicy preparation was perfect for Hyderabadis to get a feel of the dish. The Chicken Rezala was a miss for me. The item tasted more like doi chicken, a curd based chicken preparation. The day’s hilsa offering was Ilish Macher Jhal which went brilliantly with rice. The fish was fairly tasty, though not the best of the breed. 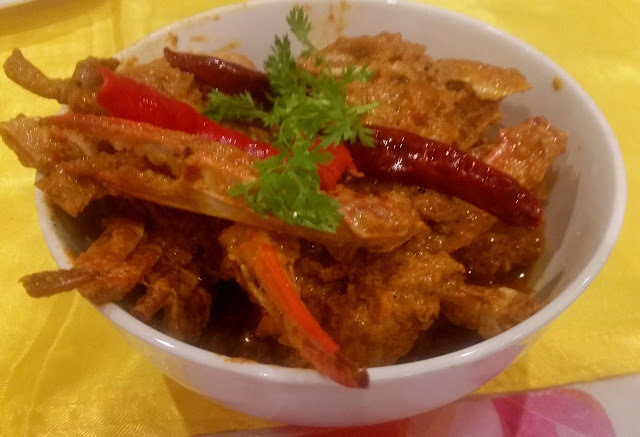 The spicy Kakrar Jhal (a masala preparation of crab) provided a change of taste. 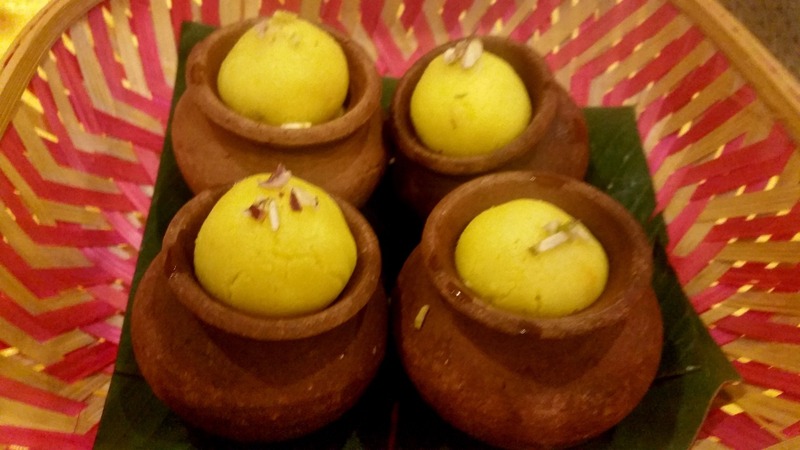 The buffet has a huge collection of desserts, including Mishti Doi, Komola Bhog, Rajbhog, Gurer Sandesh and Gurer Payesh. I was so full that I managed to try the Mishti Doi only, but then I am not someone who is known for his sweet tooth. 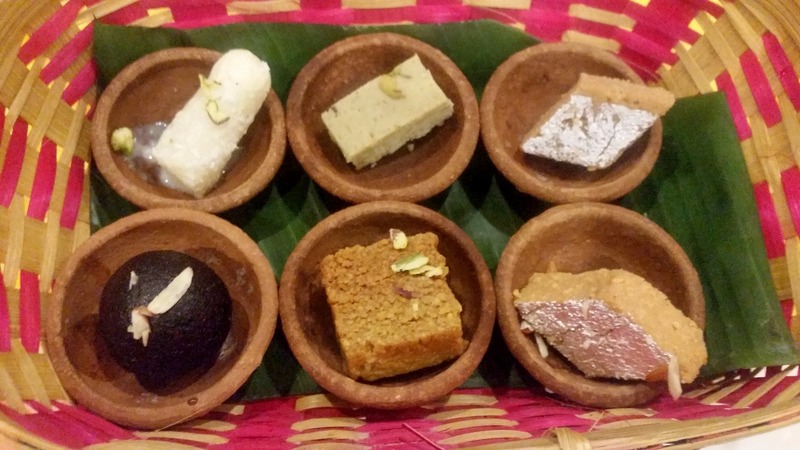 There were other sweets too, which were not Bengali in origin. It was really a sumptuous meal, where in spite of my best efforts I could try only half the items. 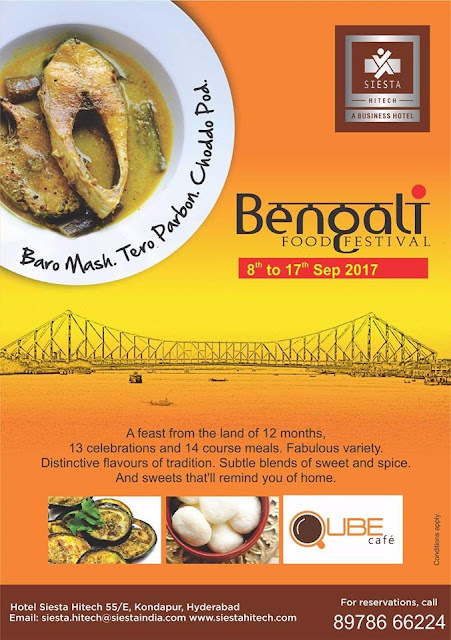 The festival is a must visit for lovers of Bengali food, and a good place to start for people who want to try out Bengali food. You get exposed to the feast version of Bengali cooking rather than home food here. Like last two years, the festival is running packed and it is better to book in advance through Bookmyshow. The festival is on till Sunday 17th September.